3. Be realistic What you see on reality TV renovation shows is not what you should expect in everyday life. It’s easy and so common to underestimate the time involved in renovating. So when you create a schedule for your renovation, consider all aspects of time: the spare time you have, the fatigue of renovating, allowing for rest, and how slow you can be when you are doing something for the first time. There are also a lot of hidden costs that can surprise – so don’t be naive. When a contractor asks if you would like additional elements or upgrades on products, always ask the question: how much will that cost and how much longer will it take? It is easy to assume they are offering it out of the kindness of their hearts – and that may be the case – but it is highly likely it will still be added to their invoice too. 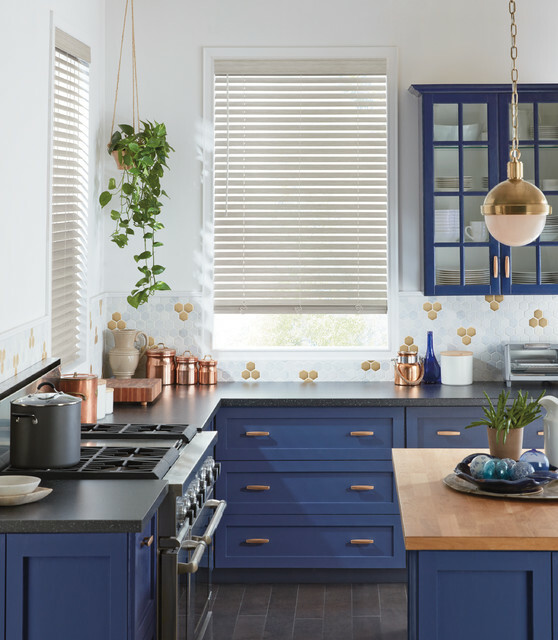 Blue is a pop of color needed to make my kitchen look different from all others. Backsplash minus the roll part. Like our bathroom floor in Pittsford. Looks good with the cabinet color.